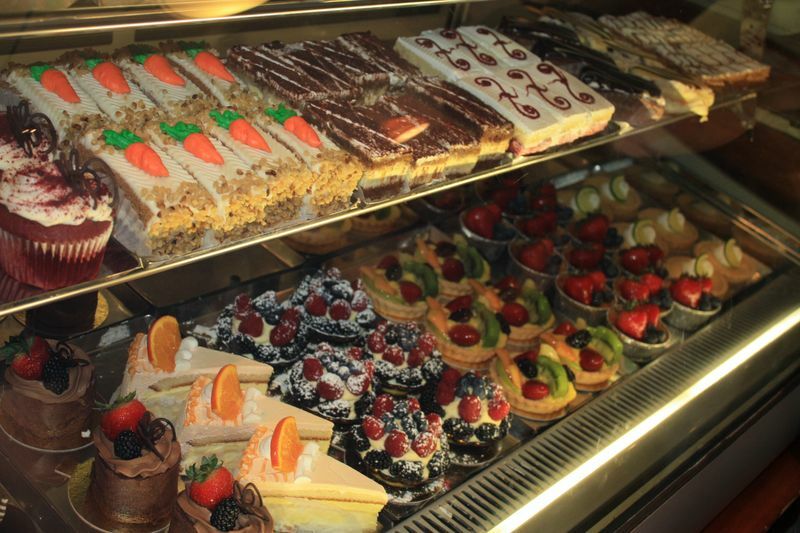 We’re never one to shy away from sweets, so this post is a piece of cake! And as a cherry-on-top, 6 of the 10 are a quick walk from Clarendon Square which means a pit-stop on your way back to the Inn! I scream, you scream, we all scream for J.P. Licks. There are many locations throughout Boston, but we recommend making the trip to Jamaica Plain for the original experience. Be prepared to wait – and the wait is definitely worth it! 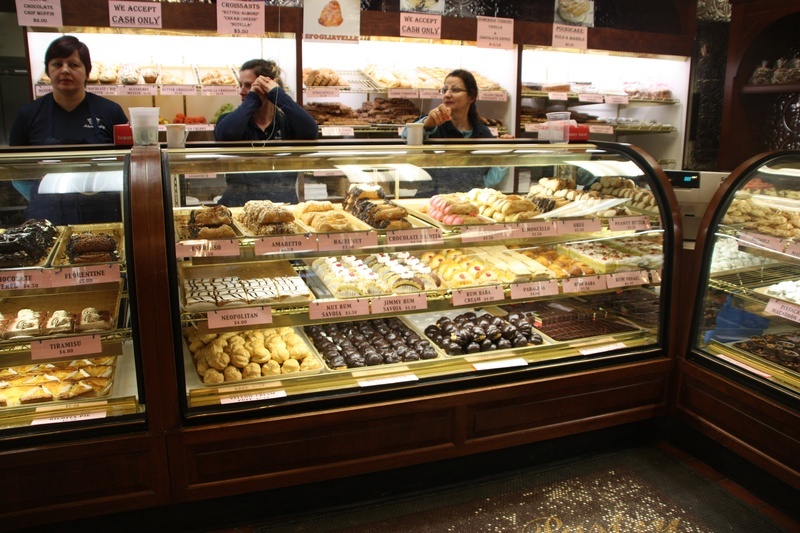 You will never forget the cannoli and will be coming back for the lobster tail! It’s all in the name…pastry. Rows and rows of pastries! It’s hard to choose just one and we don’t blame you if you walk out with a whole box of them! 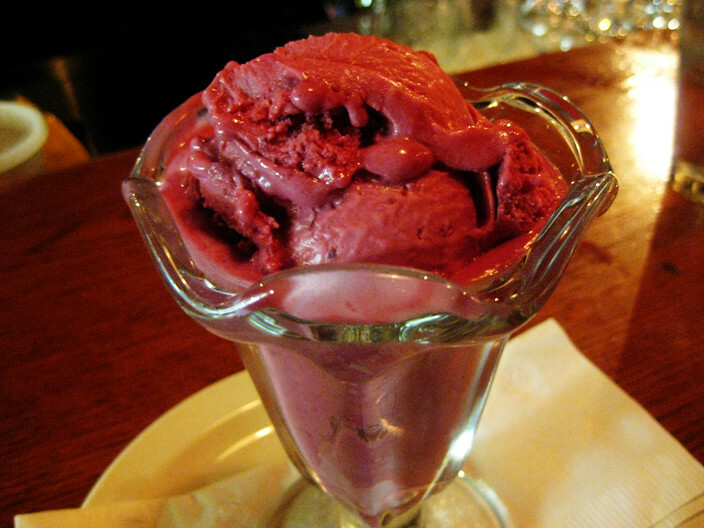 The pizza will get you in the door, but their ice cream selection will make you never want to leave. With offerings changing daily, we recommend mixing it up with two different scoops to make the perfect dessert! The newest dessert bird on the block! 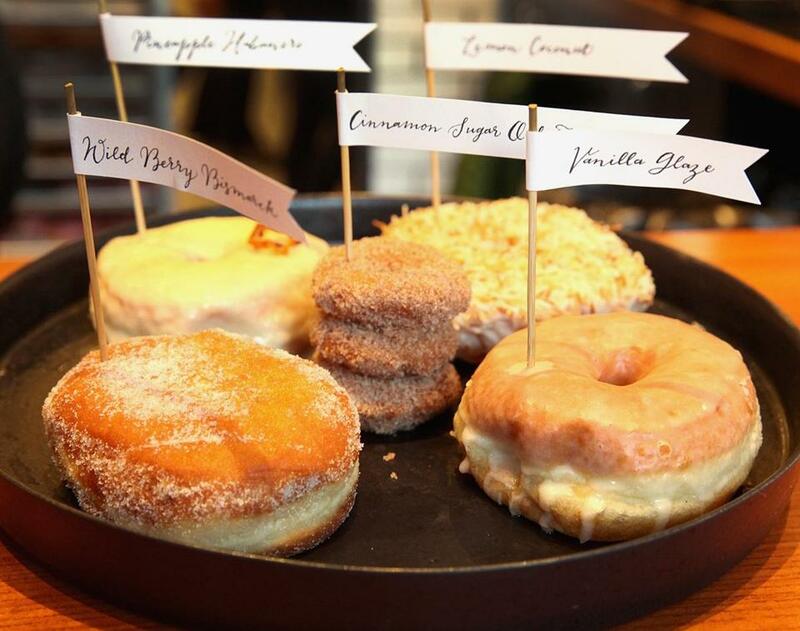 They open at 7 am and close when they run out of donuts, so this is a dessert for lunch…or maybe breakfast? Why not! 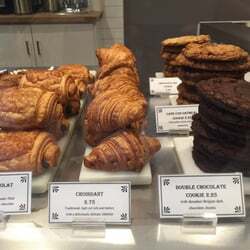 A French bakery tucked right in Clarendon Square’s backyard is a gem not to be missed. And get there early as they sell out of their more popular items quickly. The chocolate ganache is not to be missed! With lots of locations around Boston, and two within walking distance to Clarendon Square, dessert is a must when getting lunch here. The sticky buns are the best around! A chocolate shop that serves lunch, dinner…and wine? Yes, please! 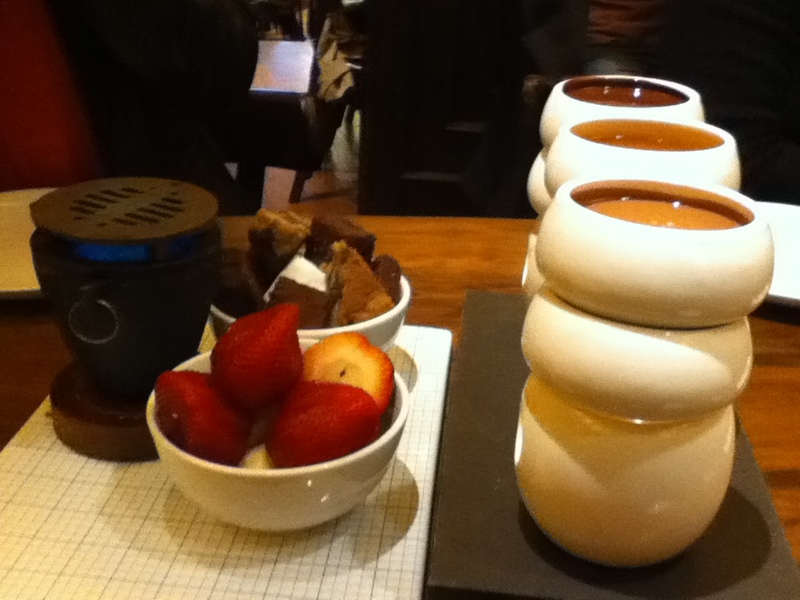 It’s a good excuse to “go out to dinner” when all you really wanted to begin with was the chocolate fondue. Now here’s a place to get a delicious Italian dinner outside of the North End, and the cherry on top is the dessert. You will absolutely need to save room for one of their many sweets. A tequila bar that has an amazing array of dessert? 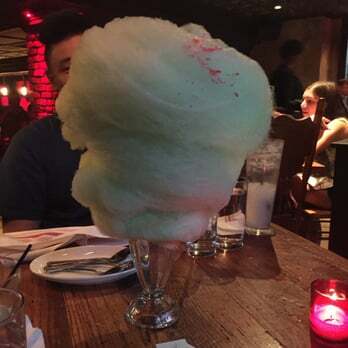 Cotton Candy- lots and lots of Cotton Candy. Isn’t that enough to get you there?